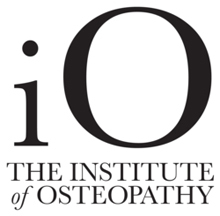 Welcome, I’m Katie Nunn, Registered Osteopath, trained at the British School of Osteopathy in London from 1980-84. 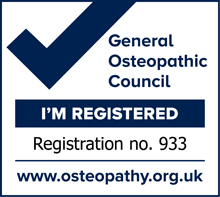 I then worked in Wimpole Street, London, alongside an Osteopathic doctor who specialised in Orthopaedics. After 5 years, in 1990, I opened my Sutton Clinic where I still practice today. I also work three mornings a week at Ingledale Therapy Centre in Oxted, a large multi-discipline clinic. My aim is to provide a friendly professional service for my patients. I recognise the importance of viewing the whole body, considering mechanical problems alongside lifestyles which together can result in a breakdown of the body’s ability to cope leading to injury.